Gespeg Copper Resources has changed its name to Gespeg Resources, as the company has expanded its portfolio to include gold projects. 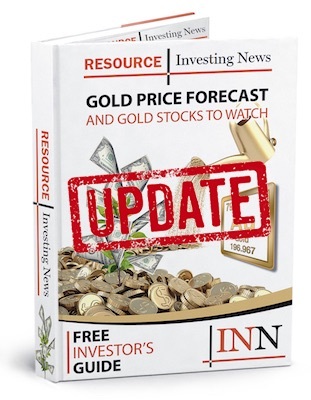 Gespeg Copper Resources (TSXV:GCR) has changed its name from the former to Gespeg Resources, as the company has expanded its portfolio to include gold projects. These projects include the Montauban and Lac Arsenault assets in Quebec, Canada; the company intends to continue trading under the same ticker symbol as before. Additionally, Gespeg is launching a new website to reflect the new company name. Click here to read the full press release from Gespeg Resources.